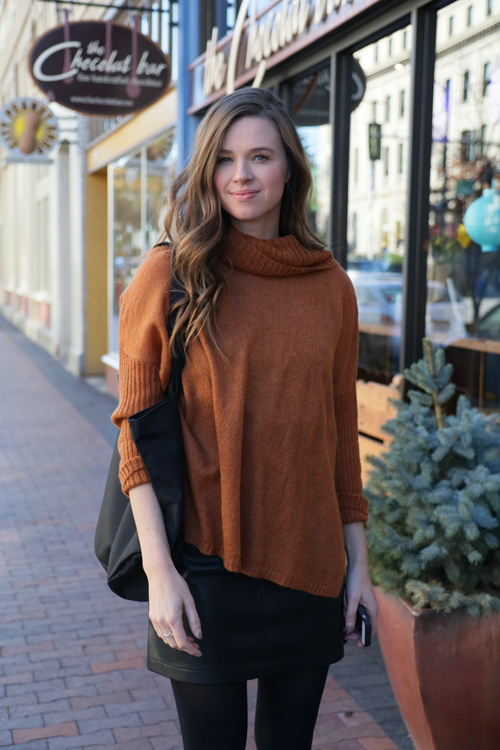 Boise Style: Copper Cowl Neck . 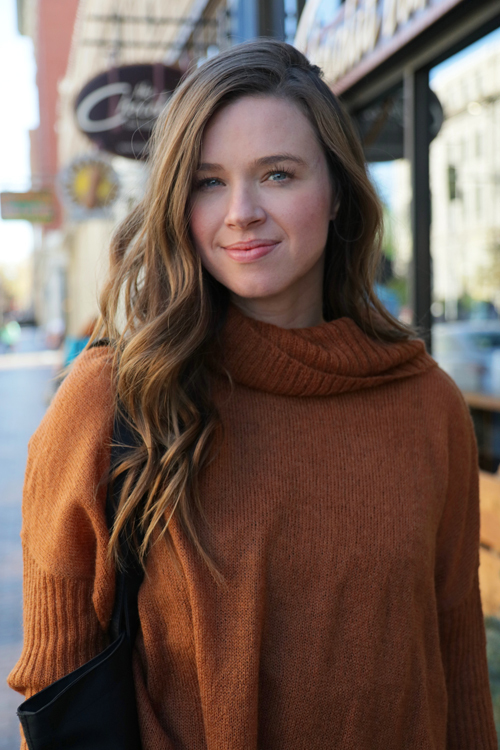 . .
Copper Cowl Neck . . .
More cool copper tones out there for fall.